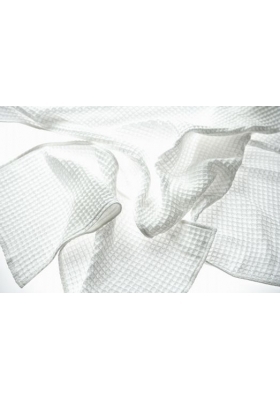 Uchino Marshmallow Bath Towel - We processed extra-long staple cotton into zero-twist yarn and wove it into soft pile. This item features airy fluffiness like marshmallows. This item is only available in Hong Kong & Macau. Uchino Bunny Sleeper - "Fluffy Bunny" series of adorable design with a soft touch and simplicity is a popular commodity of UCHINO. 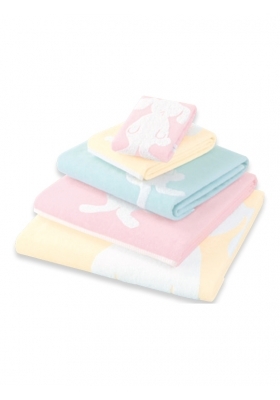 In ultra-fine non-twisted yarn pile Sleeper is gentle touch, Rabbit silhouette cute design that emerges in the chest. This item is only available in Hong Kong & Macau. 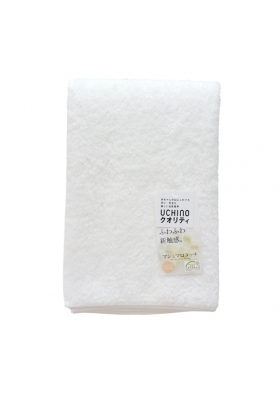 Uchino D towel handkerchief - Soft fluffy, softness of the cotton is now towel as it is. Absorbed quickly moisture only wipe gently. 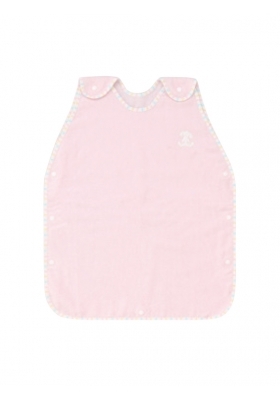 Not only appearance, is a popular classic handkerchief that combines also functionality. This item is only available in Hong Kong & Macau. 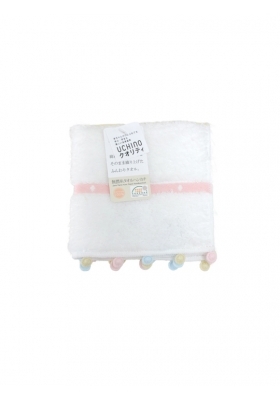 Uchino Bunny Bath Towel - Used zero-twist yarn to create a voluminous and comfortable towel with a fluffy feel. This item is only available in Hong Kong & Macau.